Chad Buckle took his own life in 2003 while he was a compulsory inpatient at Capital and Coast District Health Board (CCDHB)’s acute mental health unit in Wellington. Chad’s death highlighted the importance of consistently using best practice to diagnose, treat, monitor and provide on-going care for mental health clients. In recognition of this, every year CCDHB brings an international expert in mental illness to Wellington to share the latest research findings and practices with mental health staff and the public. International schizophrenia and psychosis expert Professor Peter Haddad shared his expertise at a special lecture in Wellington on 26 October 2016. 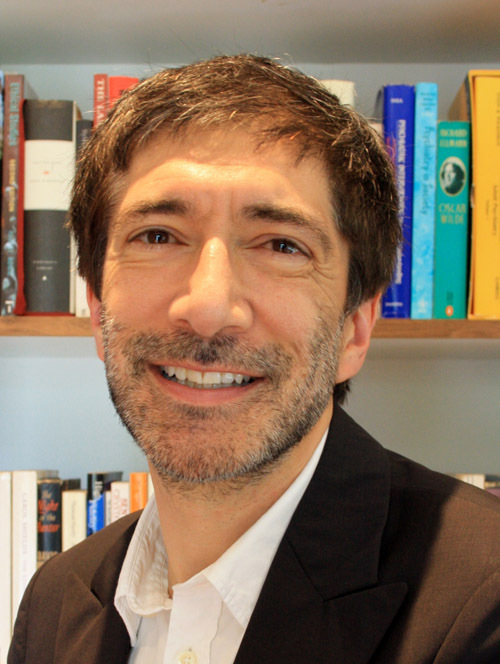 Prof Haddad (pictured) is a consultant at the Greater Manchester Mental Health NHS Foundation Trust, and an honorary clinical professor of psychiatry at the University of Manchester. “Prof Haddad is highly regarded for his work on mental health issues such as schizophrenia and psychosis,” said mental health, addictions and intellectual disability service general manager Nigel Fairley. The Fellowship is named for mental health client Chad Buckle, who took his own life in 2003. It sees Capital & Coast DHB bring an international mental health expert to Wellington each year to share the latest research findings and practices with mental health staff and the public. “We continually strive to use best practice when diagnosing, treating, monitoring and caring for people experiencing mental health issues. Read Prof Haddads bio here. Last updated 27 June 2018.